In Hungary, it is frequently the case that conditions of imprisonment do not meet statutory and human rights requirements. For this reason, the ECHR has frequently ruled against Hungary, awarding large sums in damages to claimants. (The case that set a strong precedent in this respect, Varga and others v. Hungary, was partially represented by the Karsai Dániel Law Firm). As a result of the Varga case, as of January 1 2017, the Hungarian state introduced a compensation procedure. Accordingly, inmates who have suffered injuries in this respect can now claim damages in Hungary as well. 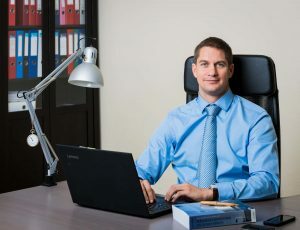 The Karsai Dániel Law Firm offers its clients full legal representation services for proceedings both in Hungary and before the ECHR in this type of cases.